Our non-invasive design can detect your baby's breath movement from the instance the baby lies on it. Test-bedded and validated by Singapore's Largest Pediatric Hospital and proven to be highly reliable and accurate. iBabyGuard™ Infant Smart Mat can detect the following breath movement patterns. Our fiber-optic technology uses light as the sensing medium to detect subtle movements which does not emit any electrical energy. Furthermore, there are cords required to connect the mat to the parenting unit. This further minimizes safety hazards for your baby. What does the iBabyGuardTM Infant Smart Mat monitor? Can I place a piece of cloth between baby & baby mat? What is maximum thickness? Yes, a piece of cloth can be placed on the Infant Smart Mat. However, the recommended thickness is material should not be more than 3mm thick to ensure accuracy of breath monitoring. Is the iBabyGuardTM Infant Smart Mat classified as a 'Medical Device'? 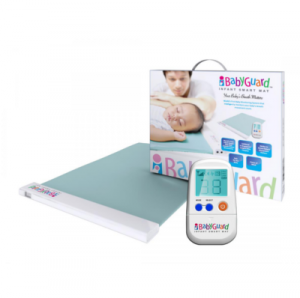 The Health Science Authority in Singapore has verified that the iBabyGuardTM Infant Smart Mat is not a Medical Device. The Baby Sleep Monitor is not a diagnostic device. It is expensive to pay for Infant Smart Mat that can only be used for about 1 year. Average price for about 10-12 month of usage. (Infant Smart Mat best to work on babies between weight of 2-12 kg). Very affordable for a 'essential nanny' to monitor baby 24/7! Is iBabyGuardTM Baby Sleep Monitor safe for babies? 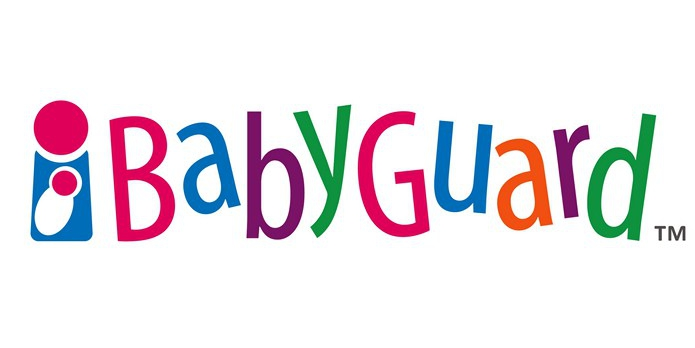 iBabyGuardTM Baby Sleep Monitors are very safe for baby. The fiber-optics technology uses light as the sensing medium to detect subtle movements which does not emit any electrical energy. Furthermore, there are no cords required to connect the mat to the parenting unit. It Is Safe as it Does Not Have Any Cords that May Cause Strangulation. It is powered by lithium batteries which last for a month if Infant Smart Mat is switched on 12 hours a day. It is not mattress dependent so you can place the Infant Smart Mat on any flat surfaces & bring it anywhere baby goes. Please click above to refer to more FAQ on Ibabyguard Infant Smart Mat. 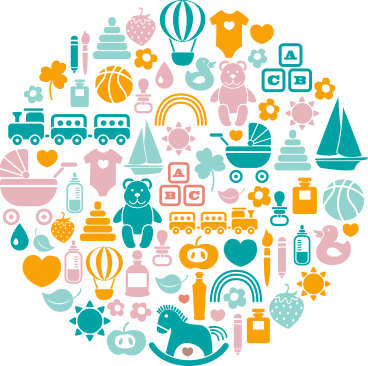 Please click above for Ibabyguard Infant Smart Mart catalogue & manuals.